Great game sells great, more at eleven. Bethesda’s The Elder Scrolls 5: Skyrim is a veritable classic. Years from now, it will be the kind of game that people look back on fondly for how great it was, and for just how influential it turned out to be. So it shouldn’t come as much of a shock to anybody that its remaster, Skyrim: Special Edition, which launched last week, has been a massive success, too. How massive? Why, it’s the second most successful Elder Scrolls launch in UK– it sold more than either Oblivion or Online sold in that nation at launch, being beat out only by the original Skyrim (which figures). 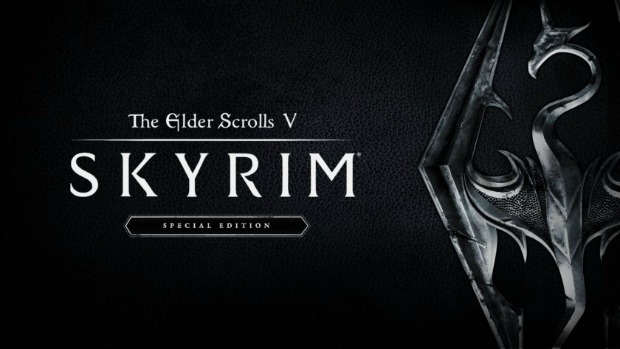 Skyrim‘s remaster debuted in second place, selling over 115,000 copies in the region, and becoming the second biggest launch for a remaster in the UK of all time- behind only GTA5. Not only that, but Skyrim‘s remaster also managed to beat out major AAA releases this year, including Deus Ex and Titanfall 2. With Skyrim being as great as it is, even five years later, it makes sense that the game still manages to sell this much. It only makes me thirstier than ever for The Elder Scrolls 6. Skyrim‘s remaster is available on PC, PS4, and Xbox One, with a potential Switch version in the works.